Pamela Nunn has worked in the field of education for young children for over 30 years and is an AMI 3-6 Director of Training for AMTEF. 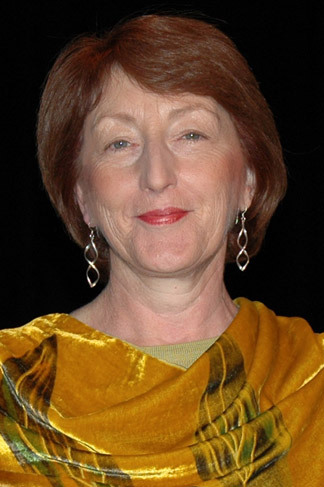 She holds a Diploma in Early Childhood Education (South Australia) and gained her AMI (3-6) Diploma at the Sydney Montessori Teachers College in 1990. For ten years Pam held the position of Directress and authorised supervisor with the Sydney Montessori Society at Lindfield. Pam has been involved with professional development of Montessori teachers through workshops and national conferences. She is a board member of both the Montessori Children’s Foundation and Montessori Australia Foundation.